(EN) All you need to know about the Superstock season start in Aragón. 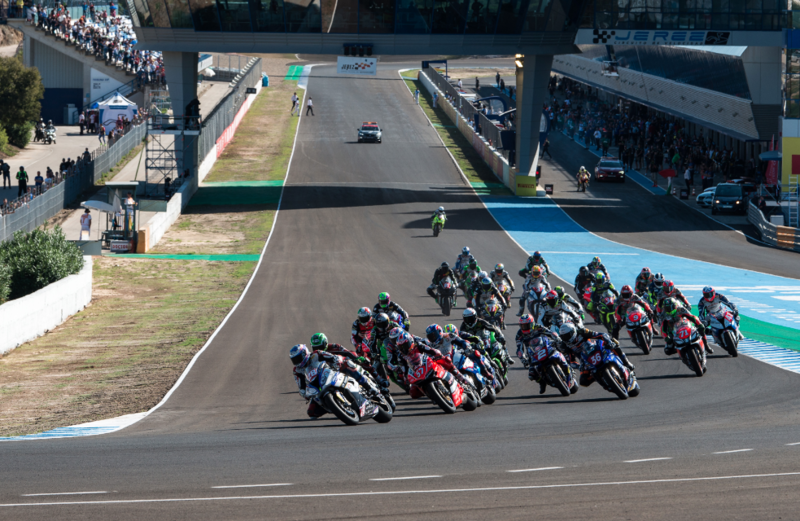 This coming weekend – from 13th to 15th April – the first round of the Superbike World Championship on European soil takes place in the Spanish MotorLand Aragón. Thus also the season of the Superstock 1000 European Championship starts, which is organized in the context of the WorldSBK by the Dorna Sports S.L. Markus Reiterberger and Jan Bühn compete in the European Championship for team alpha Racing-Van Zon-BMW. 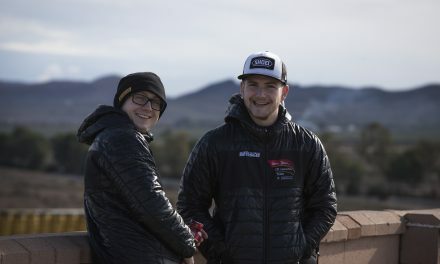 Reiterberger, a three-time German champion and former permanent starter in the Superbike World Championship, was already in the Superstock Series in 2011 and 2012 and is considered one of the title candidates after his victorious guest start last year. For Jan Bühn, German Supersport Champion 2015, it is the first race in the STK1000 series. The team led by Werner Daemen had a challenging winter in preparation for the IDM Superbike and the STK1000 European Championship. In Aragón, the BMW Motorrad Motorsport customer racing team meets the European elite, factory racing teams and ambitious young riders. Here is a summary of how you can follow Markus Reiterberger and Jan Bühn live on track. Here you can buy a season video pass for 69.90 EUR and a monthly video pass for 14.90 EUR. All sessions of the WorldSBK including the STK1000 race Live & OnDemand in HD quality. Optimized for desktop and smartphone. Live Timing, Livetracking, Live Audio (English) and more information about the WorldSBK Championship (free download for smartphones). The Eurosportplayer offers live TV from Eurosport 1 and Eurosport 2, as well as the recordings of the races. Especially interesting for those who can not do without MotoGP on Demand. Disadvantage – the Eurosport program is subject to spontaneous fluctuations and a broadcast of the Superstock 1000 race is not guaranteed. If you do not want to miss anything, you should check out the WorldSBK Video Pass and have the WorldSBK smartphone app. Reactions, media materials and insights of our riders are available on our online channels as usual. Like and share! Previous(DE) Alles was Du zum Superstock Saisonstart in Aragón wissen musst. Next(DE) STK1000 | Reiterberger gewinnt Saisoneröffnung in Aragón. 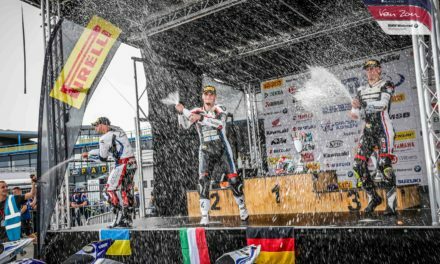 (ENG) Van Zon-Remeha-BMW: Trautmann, de Boer and Bühn for SUPERBIKE*IDM 2017. 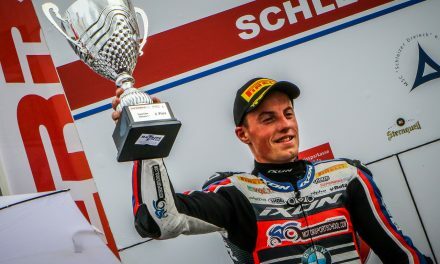 (NED) Van Zon Remeha BMW Team met Trautmann, de Boer en Bühn in SUPERBIKE IDM 2017.